Ok that's cool. I have this collectors edition one and i saw the first book was getting a release here, so i'll pick that up and have both. I guess now that i look at it, it does kinda look that way. Sorry if it offended you. I can remove the image from the post now that someone responded to me if you want? There has definitely been some controversy about the costumes you can have the characters wear in both games. It was more to do with the age of the characters and the raunchiness of the costumes. In the game they are mostly visualised in Chibi form, so some of the key art does seem a bit full on. I dig it though. There's roughly 18 pages each devoted to SD2 and SD3. Seiken 2 is split between the original artwork from the SFC/SNES title, and the new art from the 2010 mobile version and the recent 2018 HD remake. All the key designs for 2 and 3 are accounted for, as far as I can see. They also give them a good spread in the book itself, so if your interest in the art book lie in these titles alone, you won't be disappointed. 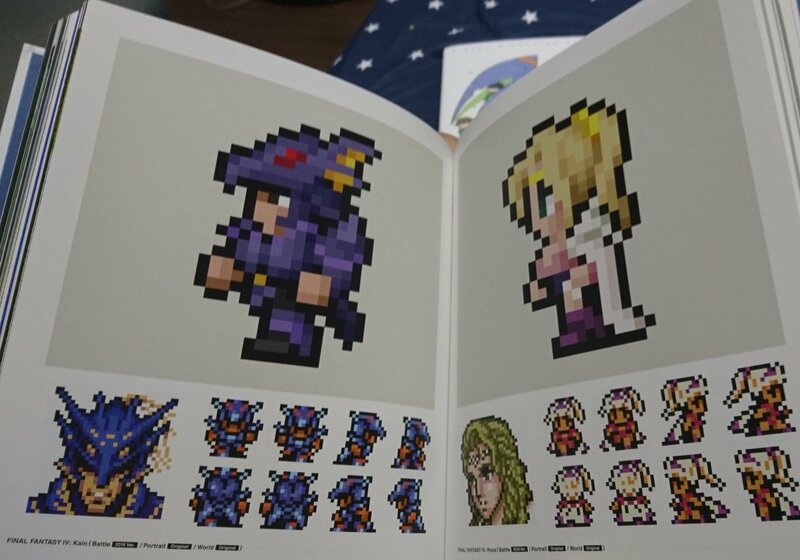 :) They even have a brief section that includes all the Mana characters featured in Lord of Vermilion, including Randi, Primm, Popoi, Flammie, Riesz, Hawk, Charlotte, and Bigieu. 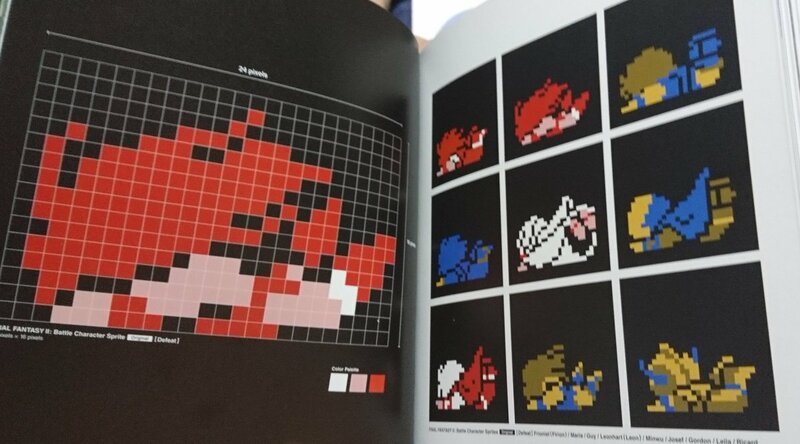 I got "How to Make Capcom Fighting Caracters" earlier today and man, that book is just great. Tons of great art from every SFV character and stuff like an Akuman sketchbook and sketches from Final Fight, SF2, 3 and 4. There's a lot of interviews too but I don't know any Japanese so that is a bit more shaky. I paid 53€ with shipping included on Amazon Japan and I'd do it again. Here's a link for anyone interested. And a video from NihongoGamer showing the book a bit way better than I'd do! That looks like an awesome book, Hopefully Udon or Dark Horse or someone brings it out west. 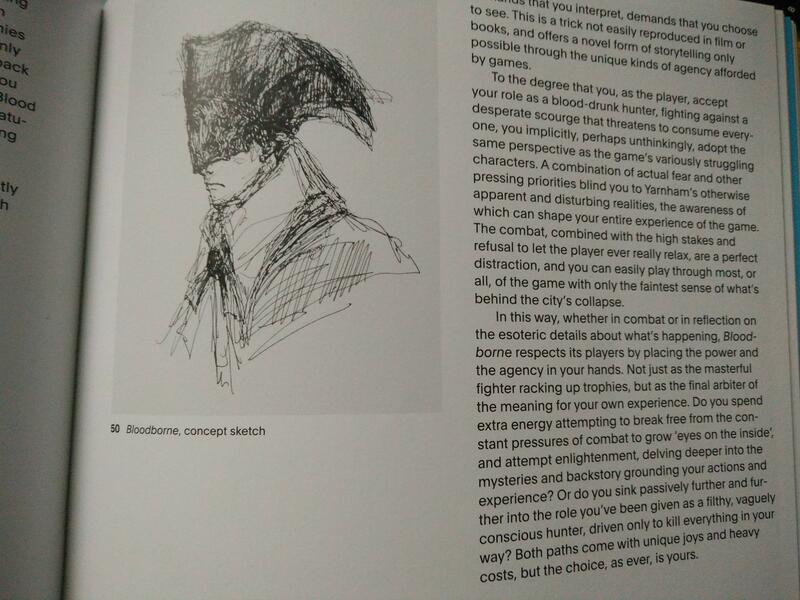 Does anyone have the DMC 3412 Artbook? How is it? Is it mostly art or do they have decent amount of lore/backstory stuff I can read? Thinking of picking it up before DMC5. Most likely they will. I usually wait on the localized version due to price+english, anyhow. 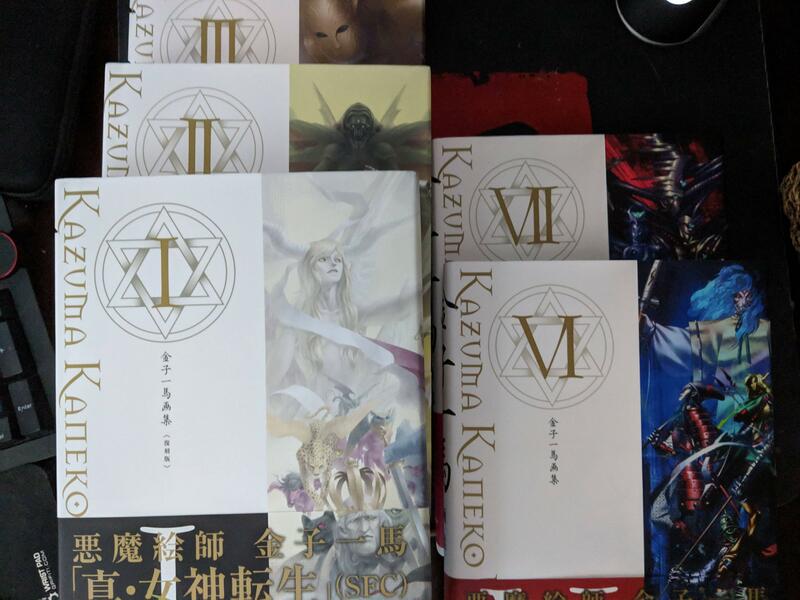 Kazuma Kaneko Works (Shin Megami Tensei series), the GOAT as far as artbooks are concerned. I already had IV and V, so I got all the ones I did not have yet. Hey everyone! I'm not sure if this place is the appropriate place to ask a question about buying an artbook via Amazon JP. 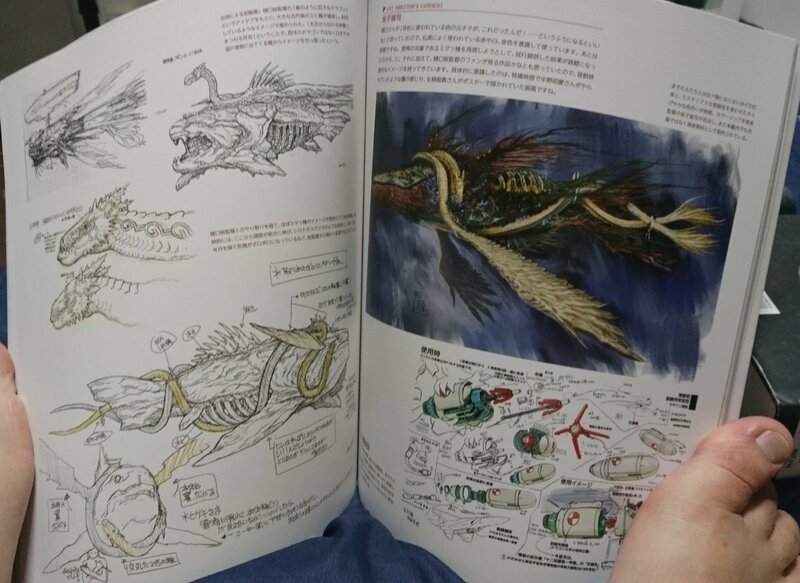 I really would like to purchase the "Xenoblade X: The Secret File - Art of Mira" artbook. I found a link through via Xenoblade Wiki, but it says that it's "currently unavailable". Meanwhile, the link provided by Nintendo Everything appears to have some in stock. The problem is that everything is in Japanese, so I can't tell if they're selling legitimate copies of the book? Can someone tell me if the second link is legit? I don't want to buy something that's obviously a scam. It looks legit, there are simply no sellers on Amazon US. This is pretty common for books from Japan where only one or two US sellers might be offering the book. To my surprise, the local Barnes and Noble had a copy of Dark Souls: Beyond the Grave. Couldn't resist picking it up, and now I'm looking into the other works from 3rd Editions. Unfortunately, my bank is giving me issues in ordering them. Plus $33 in shipping for 2 books (Beyond the Grave Vol.2 and Bioshock) is pretty steep. I also recently picked up The Art of Magic the Gathering: Ravnica, and gotta say I'm impressed how it's just as much a lore book as an art book. Some of the bits are word for word from the Guildmasters Guide to Ravnica D&D supplement, but there's plenty of new info and interesting concepts. Plus Magic in general is a looker. Do you know if other Magic art books have had stuff like that? I’d probably start getting them if it’s more than just art. Magic does have awesome art but it’s rare I want to grab a plain art book. Sorry if this has been answered previously, but is there an artbook of the Witcher series in any form? 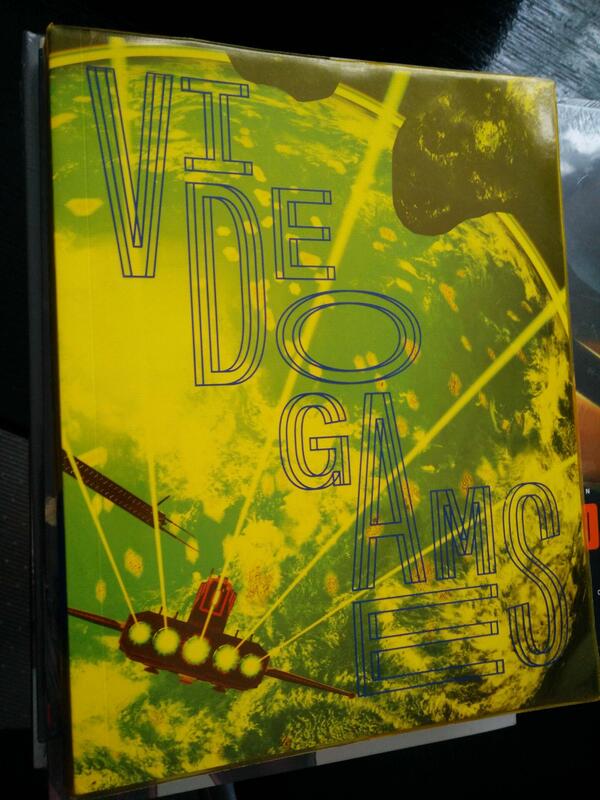 We got the nice PDfs with the games, but I wonder if theres a hard copy out there somewhere. If not, any plans or rumours about a possible artbook of the whole series? Dark Horse released a “The World of the Witcher” book with art and lore of the games. It’s pretty good, and the info is great. There’s also the art of Gwent, also from Dark Horse, with beautiful high quality illustrations of mostly every important character and creature from TW3. Besides that, the PDF you mentioned was printed and sold in some deluxe editions of the game. 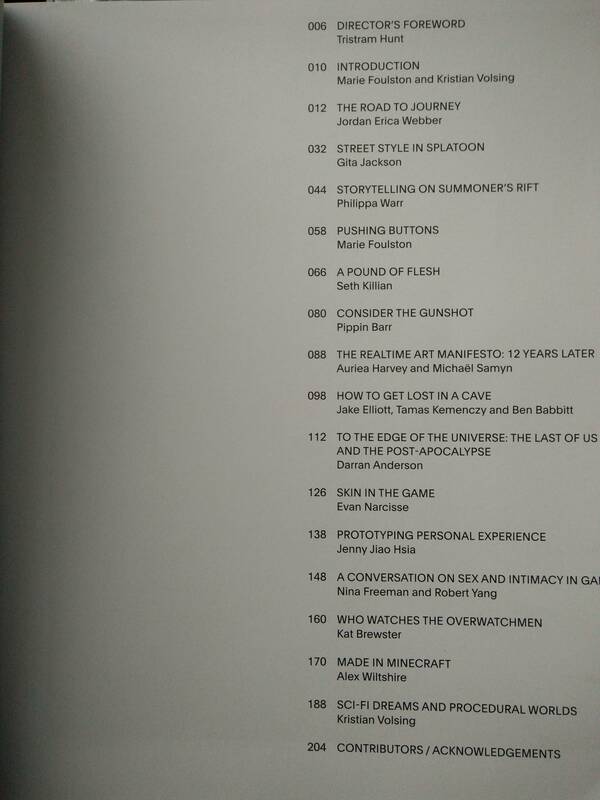 It's the book designed to accompany the Videogame design / play / disrupt exhibition at the Victoria & Albert musuem in London, still going on apparently for another month. It was posted here a few months ago, I forgot by whom, but thanks for linking it. Id love to see some pics from inside these books? I didn't know they even existed. I'm out of town right now, but when I get back home I'll take some more. Shipping is free via USPS Media Mail. Very excited about this and their upcoming CRPG book. Oh nice, hopefully it'll be on sale there, I'm panning on going at some point. The Planes specific artbooks (Ravnica, Innistrad, Amon Ket, etc) are all fairly lore heavy. Not sure if the core CE book out there is in the same vein as those or not. That's great! The Innistrad book is exactly the one I was curious about. I love gothic horror settings so that's the one that drew me to Magic to begin with. I'm going to grab that one and probably Ravnica. 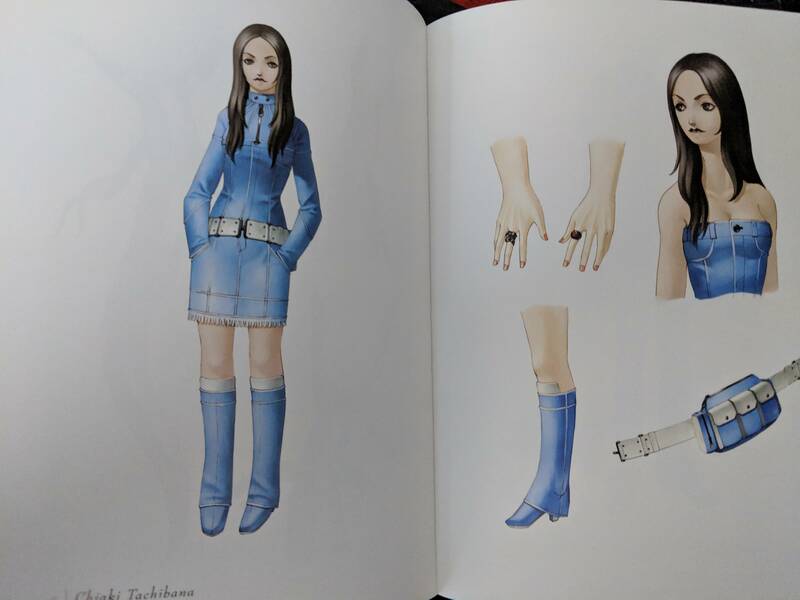 Here you go, both of these are from Volume III, which covers Shin Megami Tensei III: Nocturne. 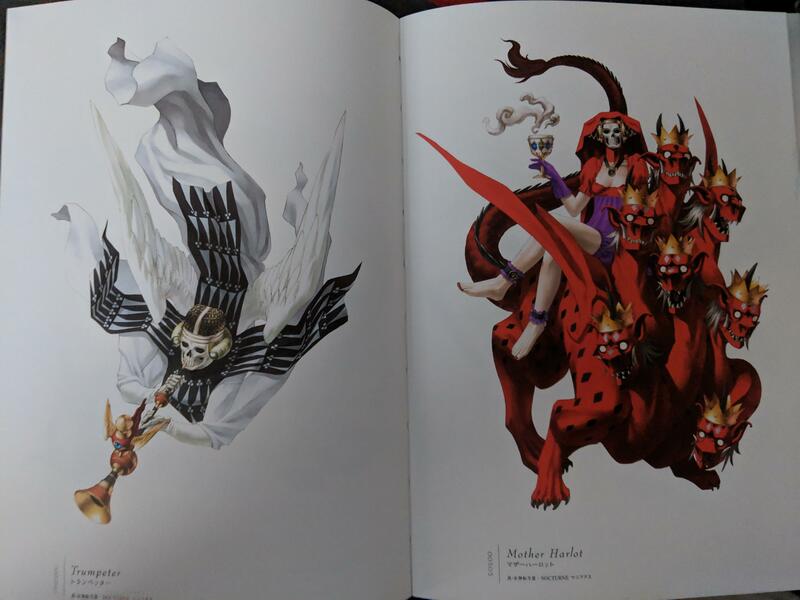 Most of the pages have a demon each on them, with the books often having an "others" section for protagonists, villains, plot-specific demons in that game, or other things. The other sections are divided by the demon's alignment (Light, Dark, and Neutral, which is not the same as Law, Chaos, and Neutral). In the back there are brief descriptions of every demon, but they're all in Japanese, if you want to read them you can use the google translate app with your phone's camera. Also keep in mind that the romanized translations for demon names are not necessarily the same as the localization that we're used to in the West. For instance "Greyman" is "Glay Man" in one of these. The quality of the pages in these books is definitely a cut above in what you see in most art books though, I'd highly recommend these. Wait, when did they release a tome 6&7? What do these cover? This thread depresses me, so much stuff I wish I could afford. 6 and 7 came out in late November, and both cover Soul Hackers. about half of 7 covers protagonists, villains, and demons specific to the plot. What's the difference between Master Works and Creating a Champion? Damn that is beautiful. I'm assuming the chance of these eve being localized is super low and i should just import them? Nope, 1-3 were released in the 2000s, IV and V were released in 2017, VI and VII were released last year. I would import them, they're available for reasonable prices on Amazon.co.jp, and shipping doesn't cost an arm and a leg. I'm a huge fan of Shigenori Soejima and the P-Studio art in general but i love this too. It's the first time for me seeing any of this so i'm super tempted to import them all. Picked up some new stuff last week. Now my Dark Horse Zelda collection is complete. Have all 4 books now and damn what a collection. The Encyclopedia is really good for maps and databases, really impressed with how comprehensive the stuff is between the 4 books. 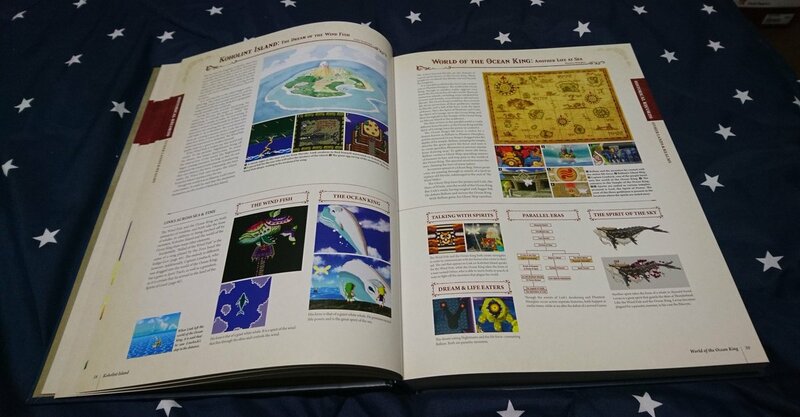 I actually went back and read Hyrule Historia and Arts & Artifacts again to see how much repeat material there is between the books but I was impressed that each one really has a totally unique angle of what it wants to present from the Zelda series. 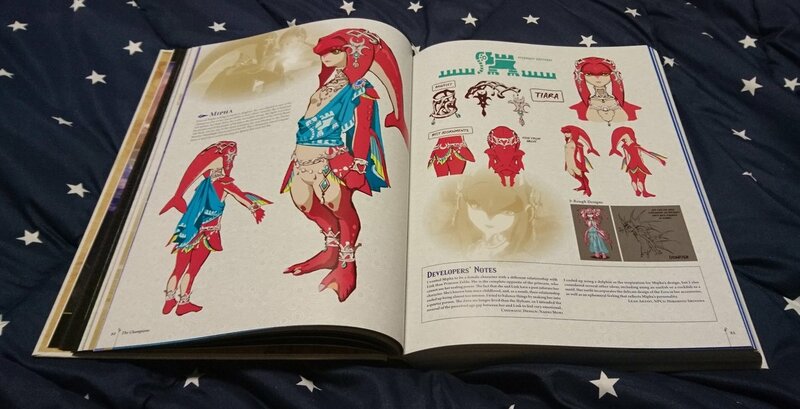 The BotW book is incredible though. Super comprehensive and each page reminds me why I loved the game so much. FF DOT is something I didn't hear about until recently when I asked for recommendations for someone to buy along with the Hisone & Masotan artbook. I didn't want to make an Amazon Japan order for a single book. I'm really happy with it. Tons of nice pixel art from the first 6 FF games. A great selection of sprites and backgrounds, and there's even bonus stuff like sprites for FF7-15. 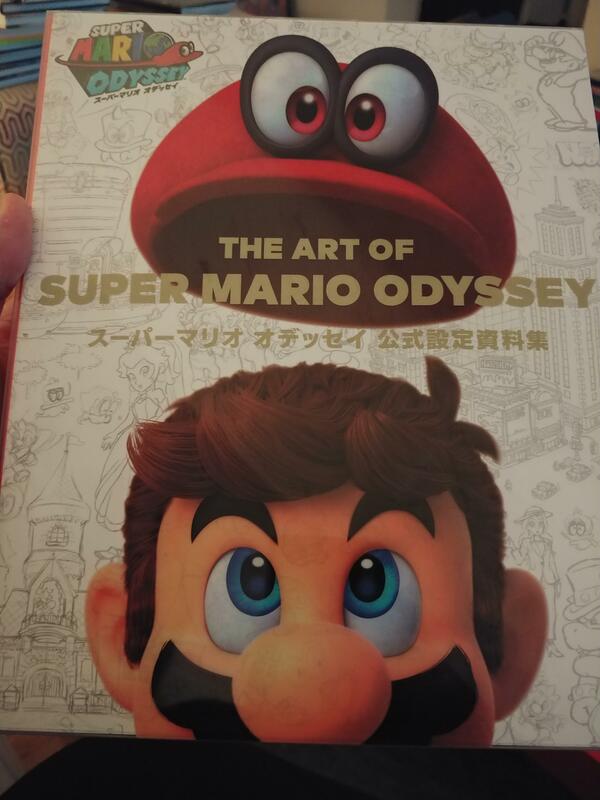 I'm surprised it's a bilingual book too - with all text in Japanese and English (they even account for name differences between JP and EN releases). 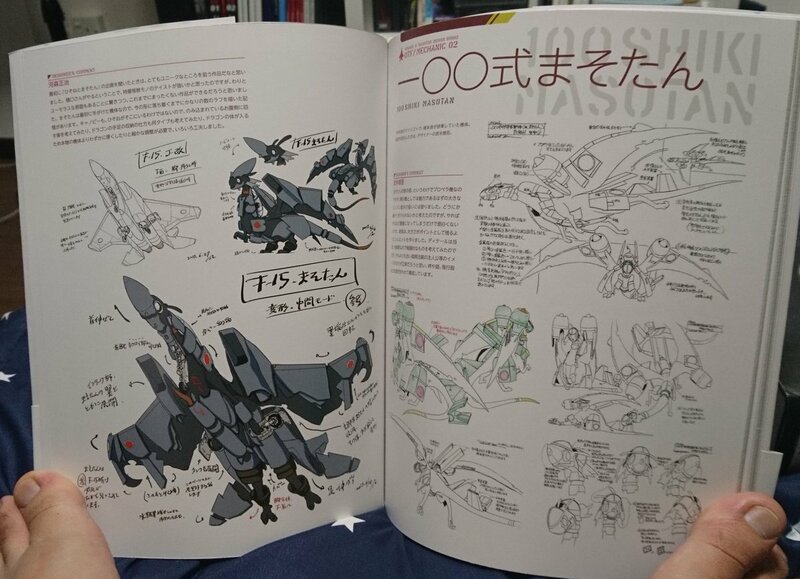 The Hisone and Masotan book rules too. If you're a fan of the anime, there is some great production material and design works. Lots of great artists worked on the anime so there's some really solid stuff there. 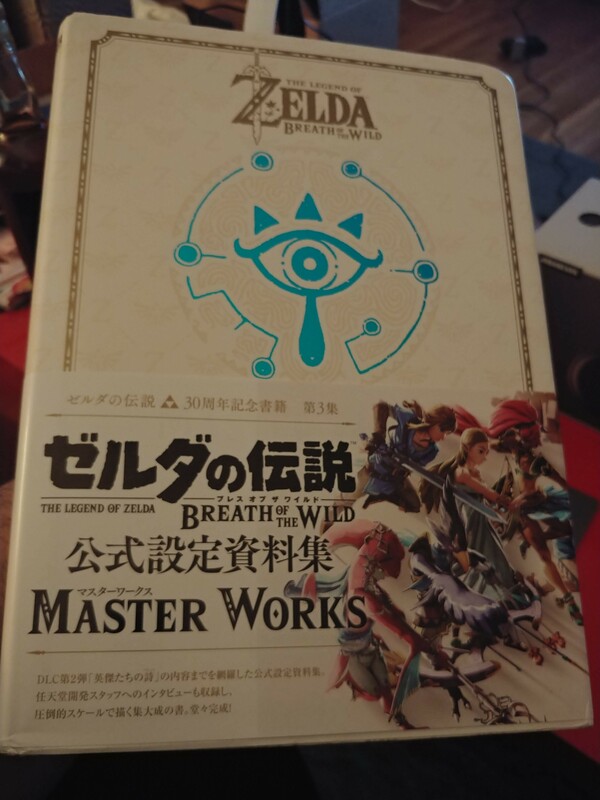 Master Works is the Japanese version. The books are identical. The Master Works cover is nicer. Here are some samples of the books. Ooh, that's interesting. I've had the book on my Amazon wishlist for a bit. The one complaint I've read about, which has held me from buying, is that the book dedicates far more pages to I-III, then to IV-VI. Seems kind of... backwards. But English text might have just sold me. Besides, I've been meaning to get a hold of the Gravity Daze artbook, but I too didn't want to make an order for just a single book. Thanks for that bit of info. 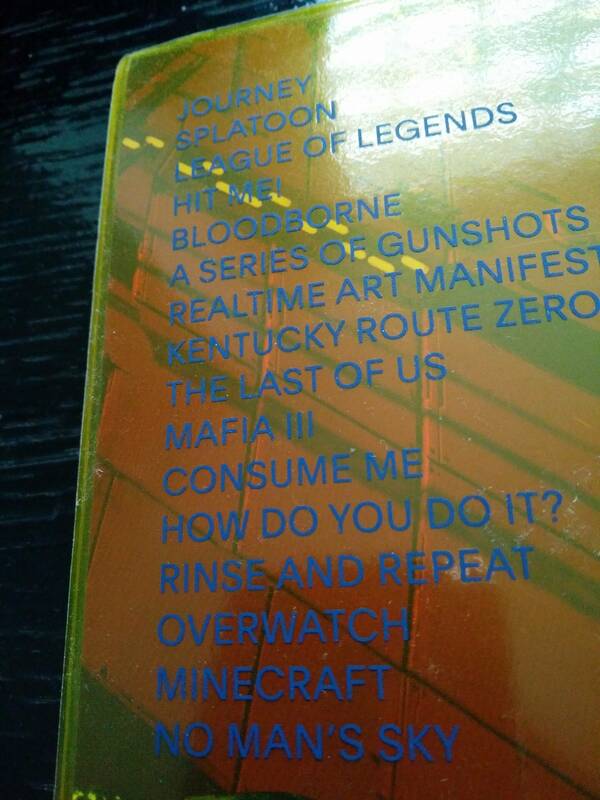 It's annoying when they make multiple books like this. Typically, I look for anything that has the word "art" or "works" in the title. That and I research the contents too. 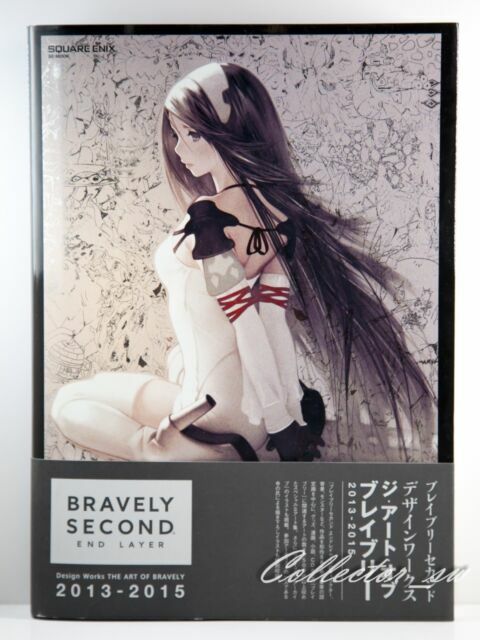 That usually indicates that it's an actual art book, rather than a companion, guide or encyclopedia. As an artist, that's what I prefer. See, I was totally wrong. But that highlights exactly why I can't stand when they change the name of books across regions. So Master Works and Creating a Champion are the same? If i want to buy things on Amazon Japan, do i need to create a new Amazon Japan account? I can't use my Amazon UK account? If so, can i put my UK credit card and Address in there and get things shipped to the UK? I've never used Amazon Japan before so i'm not totally sure what i should be doing and don't want to mess it up. Unless they changed something, pretty sure you have to create a Japanese account to use Amazon.co.jp. I had to create one. Granted it's not difficult, use Google Translate with your Browser to translate the pages, but otherwise everything is pretty much exactly like Amazon US or UK. UnluckyKate Great selection! 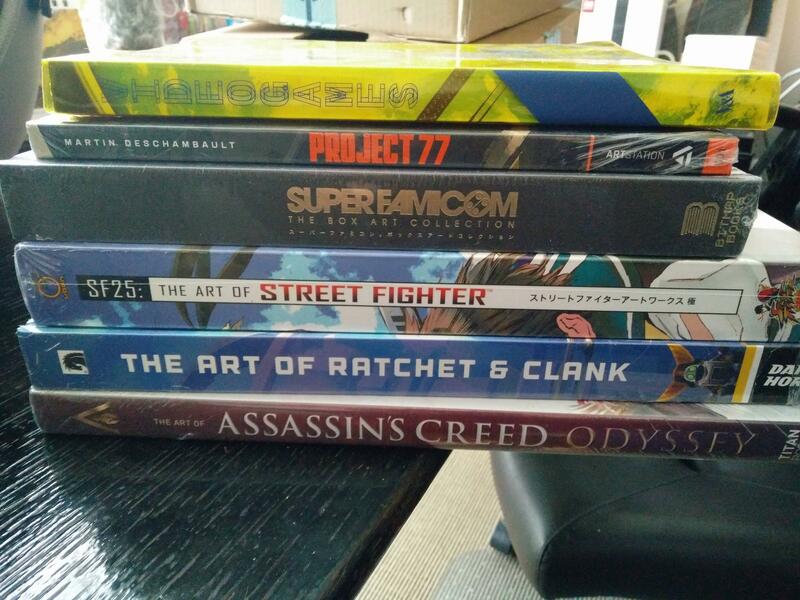 That Art of Ratchet and Clank book is huge, what do you think of the book? I think I had to make an Amazon.jp account but don't think I did with Amazon.com where. One thing that annoys me is that Amazon.jp started including import/duty tax even though you don't pay that on books when importing to the UK (possibly other places in Europe?) so I tend to buy from cdjapan these days. Anyone have the new Amani book? Nice. Wasn't aware of this book, so it's got my interest now.